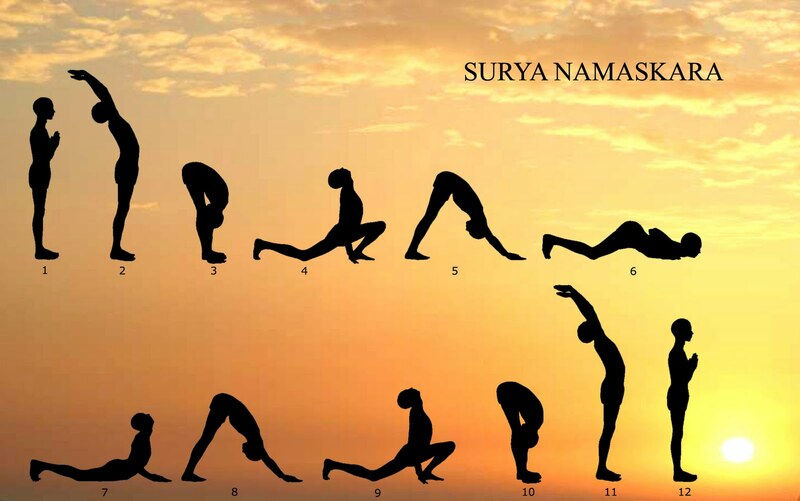 In reading my Yoga Journal the other day (I love this magazine), I came upon an article called, "Shine on me: Start your day with reverence for the sun and harness its life-giving energy with Surya Namaskar." In the article, they quote a man named Christopher Key Chapple, a yoga instructor and a professor of Indic and comparative theology at Loyola Marymount University. Isn't that beautiful? 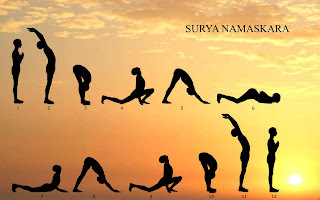 The article goes on to describe and demonstrate Surya Namaskar Sun Salutatation. I've done thousands of Sun Salutations and will think of this mantra each time I do it...and I wanted to share it with you. One thing I love about yoga is that no matter how many times you do a certain pose or sequence, there can always be something new. Thanks for giving me something new under the Sun.